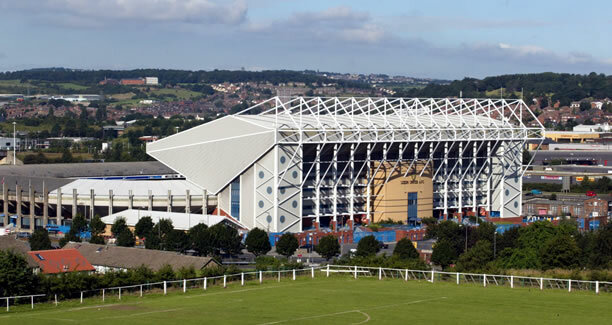 Leeds United Football Club - Your next event venue? There is a palpable energy about a sporting arena, whether a football ground or a racecourse. With spacious, modern and comfortable facilities, they offer a variety of different sized rooms. Kirkbymoorside Golf Club is available for private functions, weddings, sports club dinners, birthdays, Seminars, Christmas Parties etc. Thirsk Racecourse's superbly equipped buildings and grounds are available for your conference, meeting, training course, exhibition, wedding, party or outdoor event. York Racecourse can accommodate up to 800 theatre style, with an array of rooms for syndicates, display stands and catering - many of which benefit from natural daylight, complementary wifi . Bramall Lane is a fantastic multi-purpose venue. Our range of facilities encompasses five quality suites ranging from the small and intimate to large and luxurious. 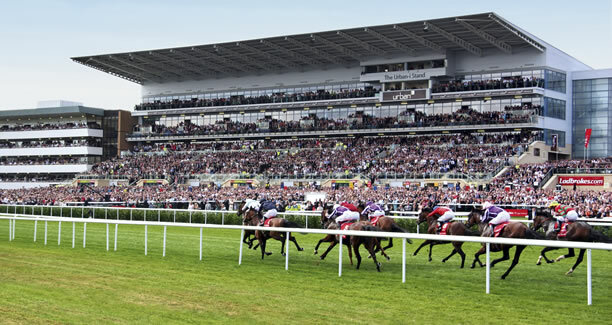 Doncaster Racecourse and Exhibition Centre, the home of world famous horse racing for 30+ days a year including the St Leger Festival. We have four floors of conference and event space. A world class venue at the heart of the community, Ponds Forge has fantastic facilities for sport, leisure and entertainment. Leeds United's Elland Road Stadium is one of the country's leading venues offering a wide choice of flexible meeting rooms in a unique setting. As one of the largest conference and exhibition centres in the north; we boast over 40 diverse suites that can be tailored to meet specific requirements catering for any number from a one to one meeting, up to 1500 for a conference. Pontefract Racecourse for horse racing, conference and banqueting. 16 race meetings per year with facilities for all year round private or corporate hire. PPG Canalside is Huddersfield Town Football Club's £3m training complex and a premier venue for food, functions, football and fitness. Located less than a mile away from the John Smith's Stadium, the state-of-the-art venue is home to a spectacular range of sport, leisure and hospitality facilities.